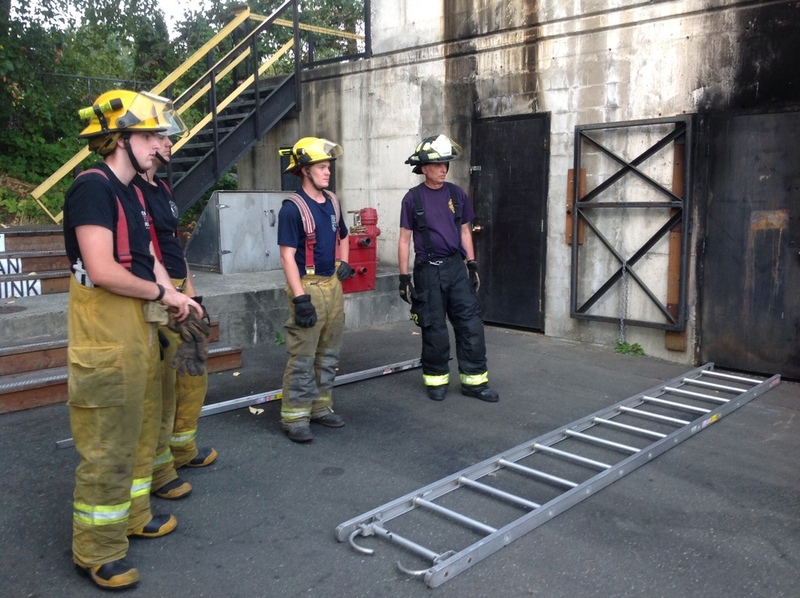 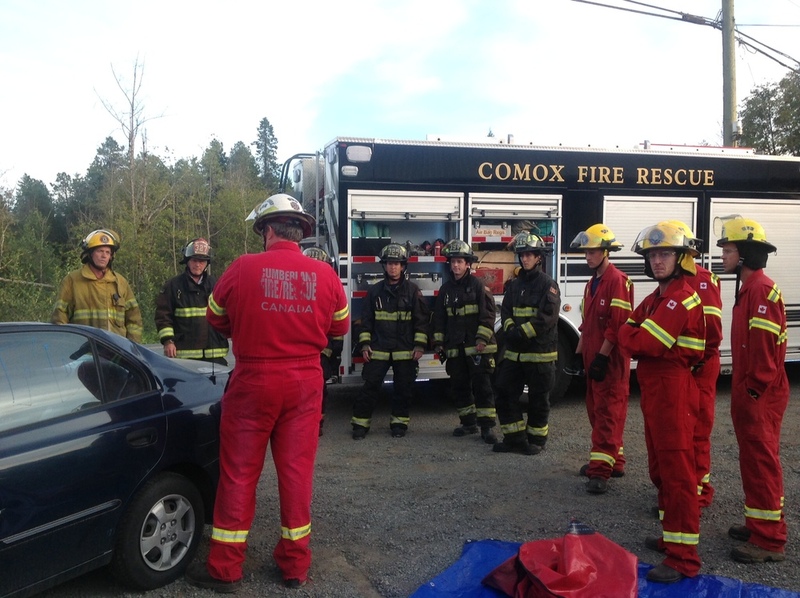 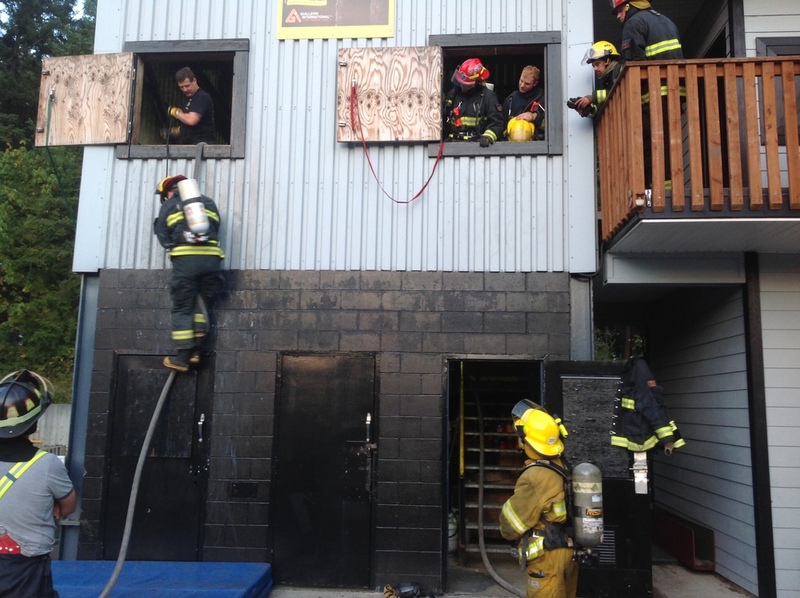 Last Tuesday's practice was a unique opportunity for both Comox and Cumberland firefighters: A truck from each department was sent with a crew to visit the other department for a night of training outside of their usual comfort zone. 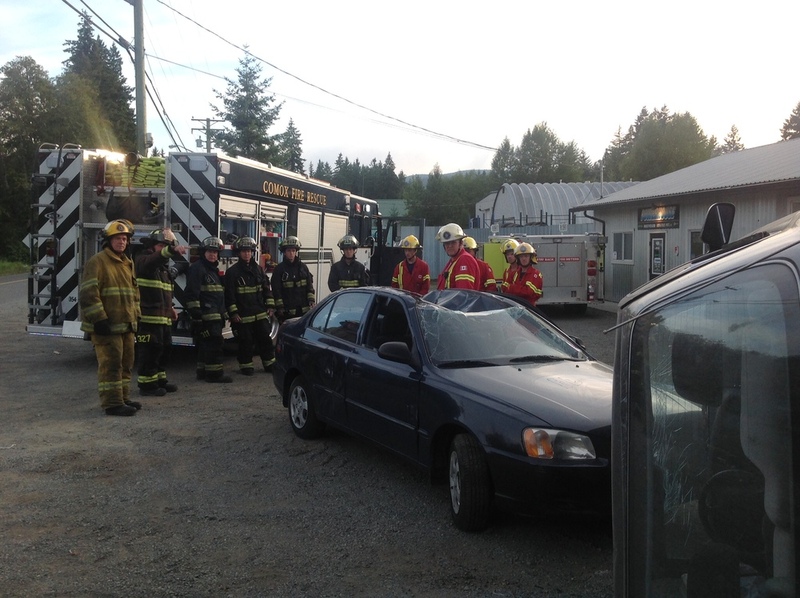 Comox firefighters visited Cumberland to brush up on their auto extrication skills while a Cumberland crew came to Comox for START (Survival Training and Rescue Techniques) training. 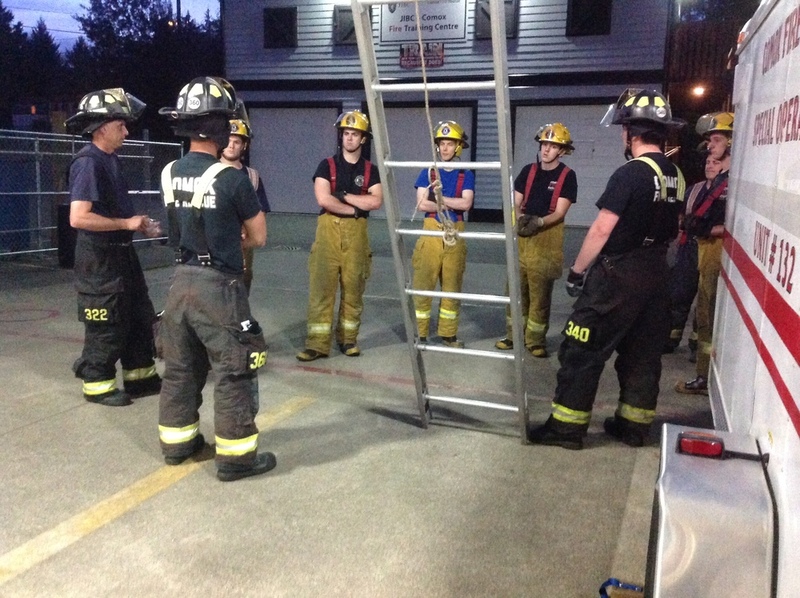 It was a great experience for everyone involved!